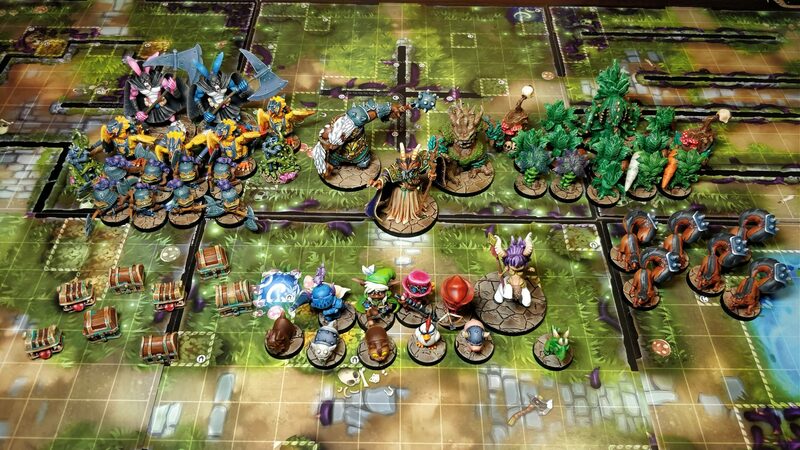 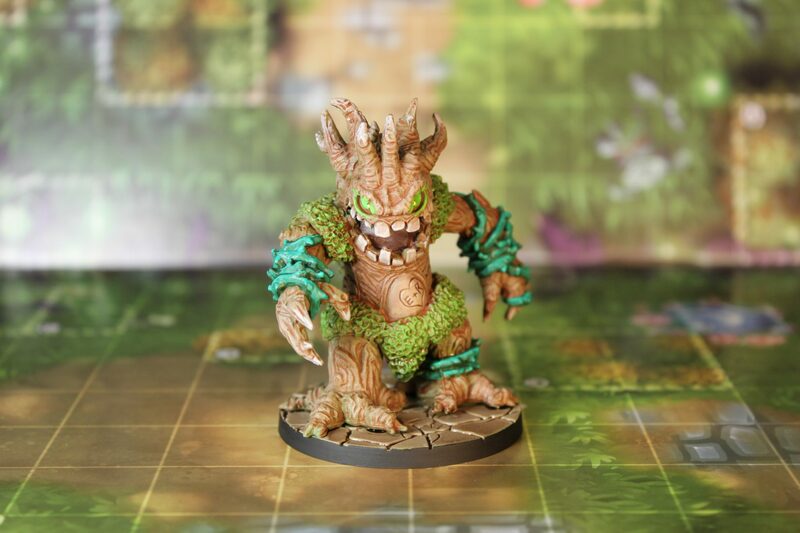 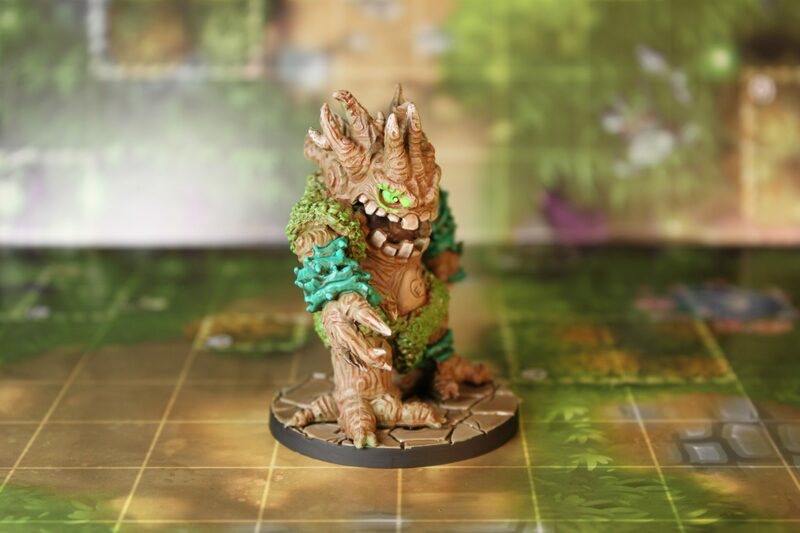 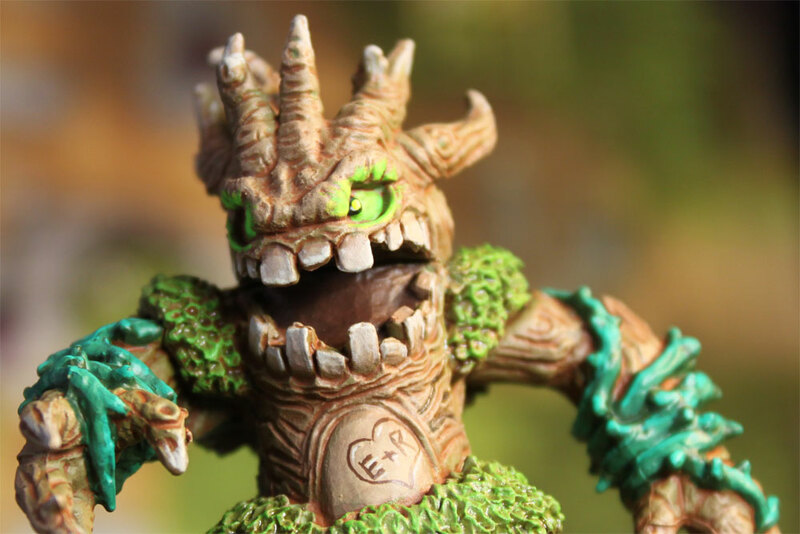 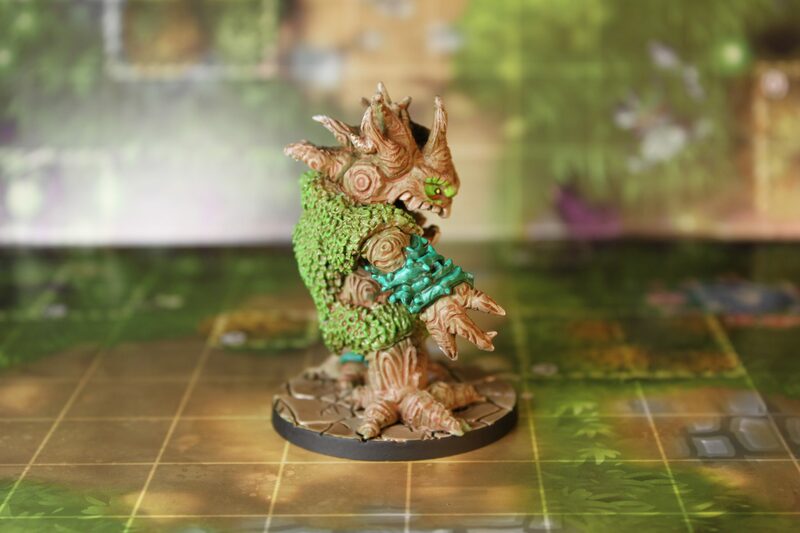 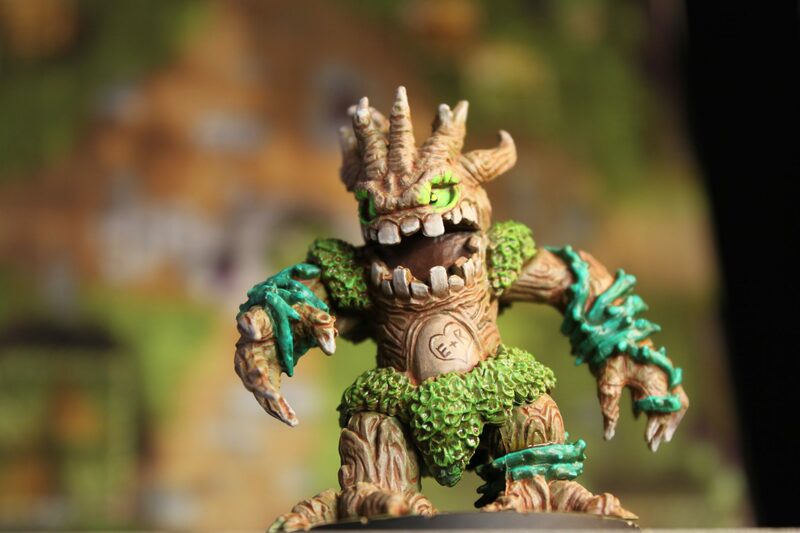 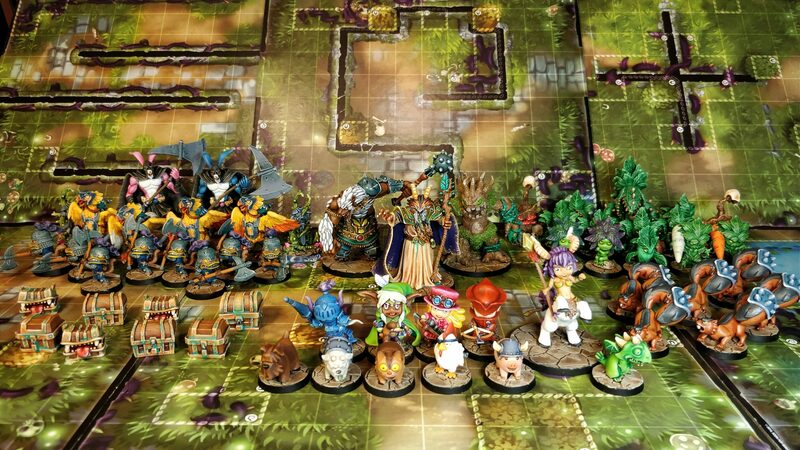 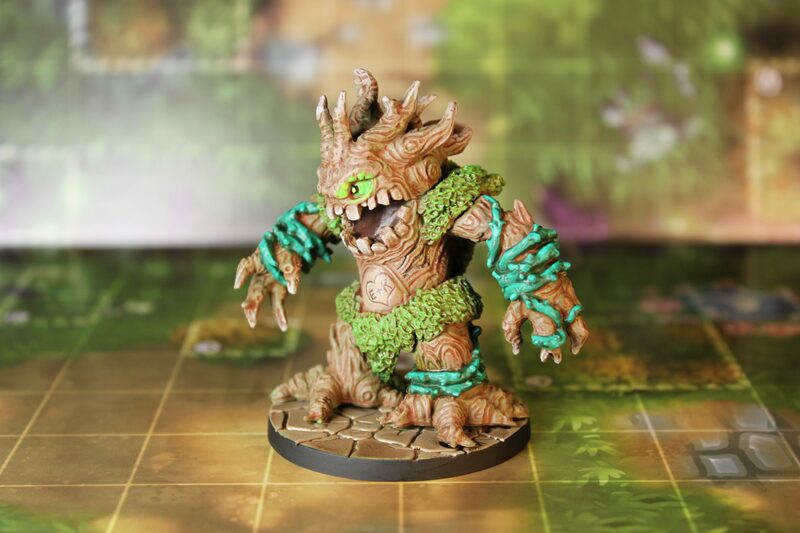 This is my first completed mini boss for Super Dungeon Explore. 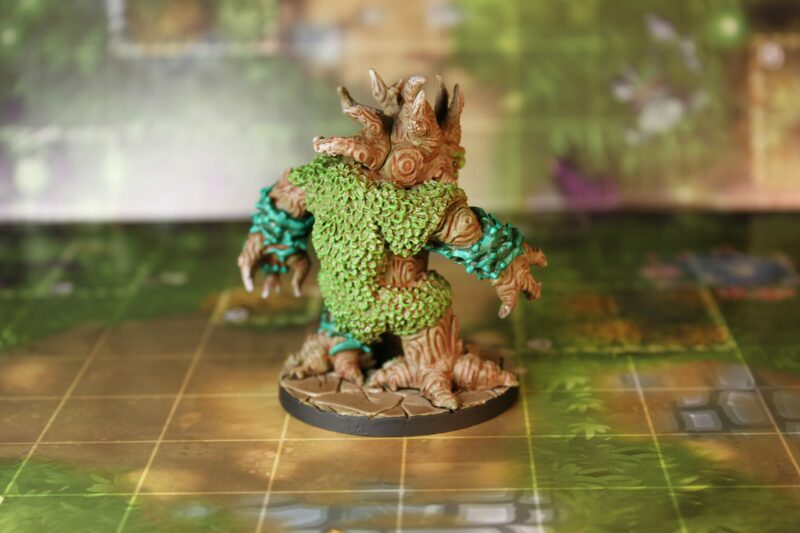 As it happens, I finished it on my partner and my anniversary so I decided to do a little Easter Egg on him as an anniversary tribute. 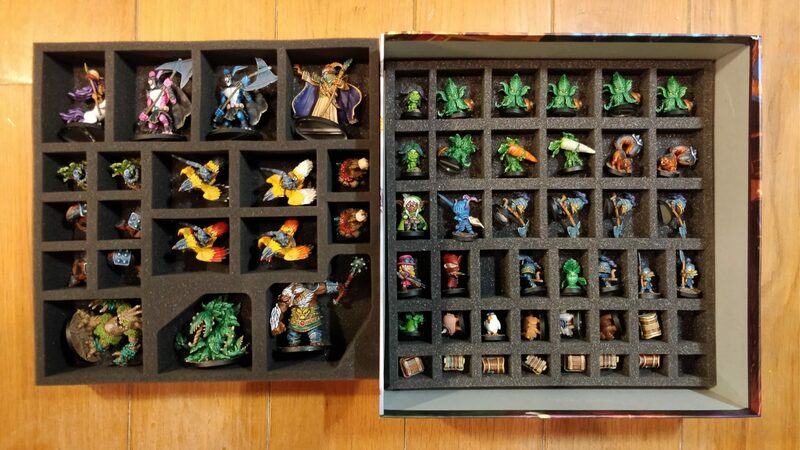 See if you can spot it!